At Cambridge Car and Van Rental we are able to offer you a wide range of vans to rent. Starting from a small compact size all the way up to an extra long wheel base. 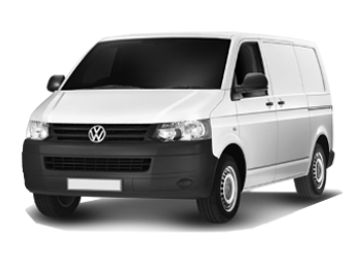 We also are one of the only companies in Cambridge to offer automatic van hire.